Scotland has a wealth of places to enjoy fishing, from lochs to evergreen rivers, the region is a hub for fishing in beautiful surroundings. There are many different fisheries in Scotland and, if you are hoping to catch fresh fish that you wish to cook, the region has some of the best areas to do just that! Take a look at our top picks of the best places to go fishing during your next visit to Scotland. 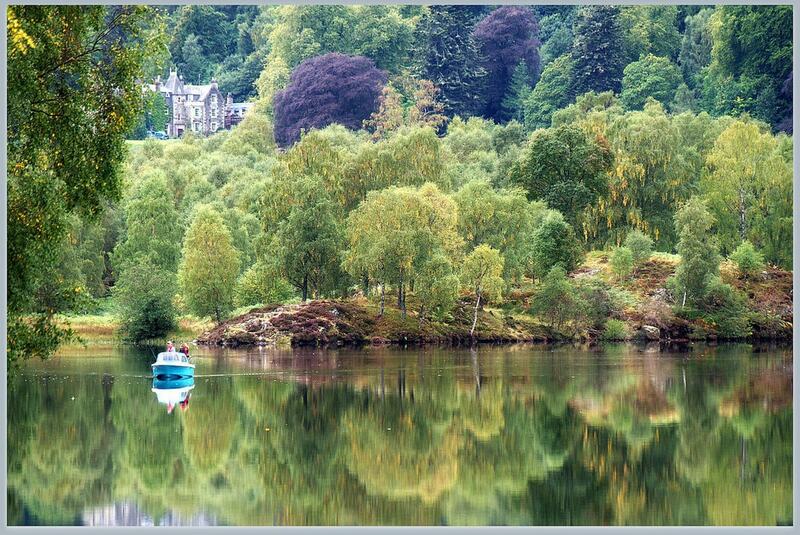 Loch Tummel is located in Pitlochry and provides beautiful surroundings of lakes and greenery with outstanding visuals to admire while you fish. 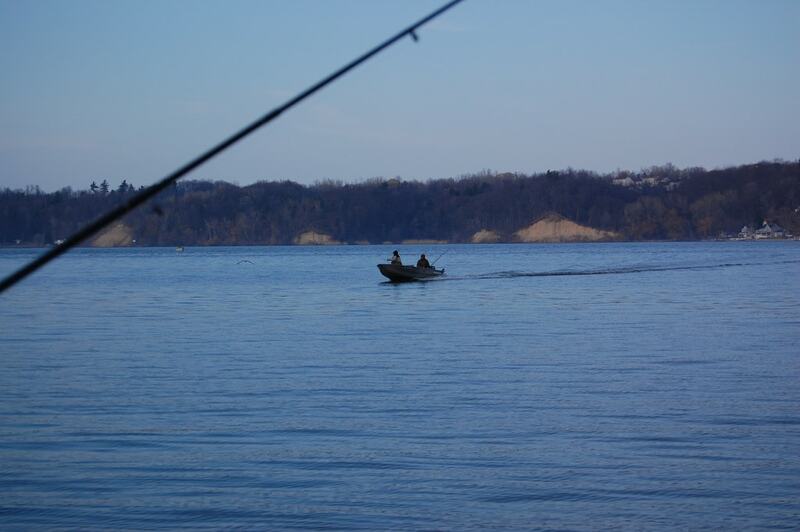 This location is ideal if you are looking for brown trout fish, perch or pike. The loch is often stocked up with trout in order to improve the breeding population and make it more enjoyable for those wishing to fish. If you want to fish in a relaxing atmosphere away from the hustle and bustle of everyday life, then Loch Tummel should be first on your list. 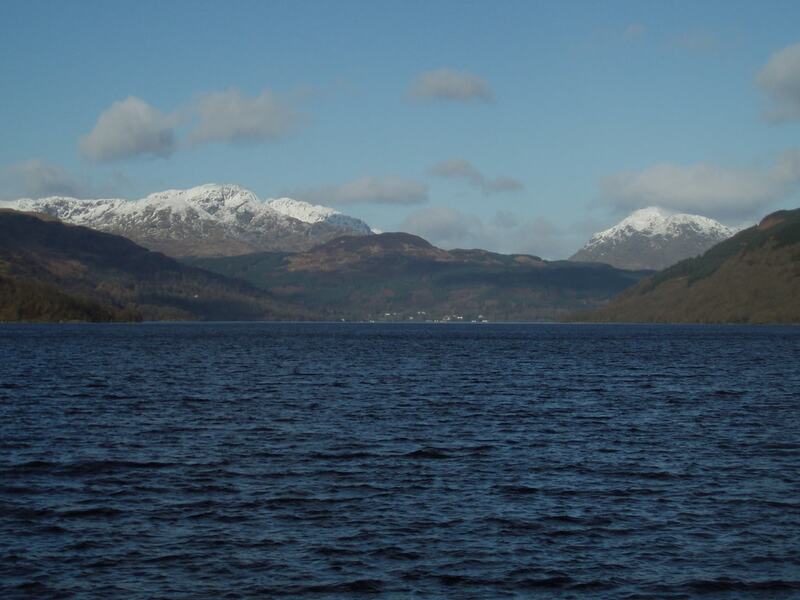 Loch Lomond is located in the beautiful area of West Dunbartonshire and it’s a site that attracts many tourists from around the world throughout the year due to its breathtaking scenery, regular boating rides and being a great place to catch fish. The loch runs guided fishing trips in and around the Loch Lomond area, in the rivers and around the area of the Clyde Estuary. This is a great place to catch fresh fish while surrounding yourself with beautiful nature and the pearly blue sea. Craufurdland Fishery is located on the Crafurdland estate near to the town of Ayshire. The stunning fishery stocks a variety of fish, including brown and blue trout and rainbow fish. 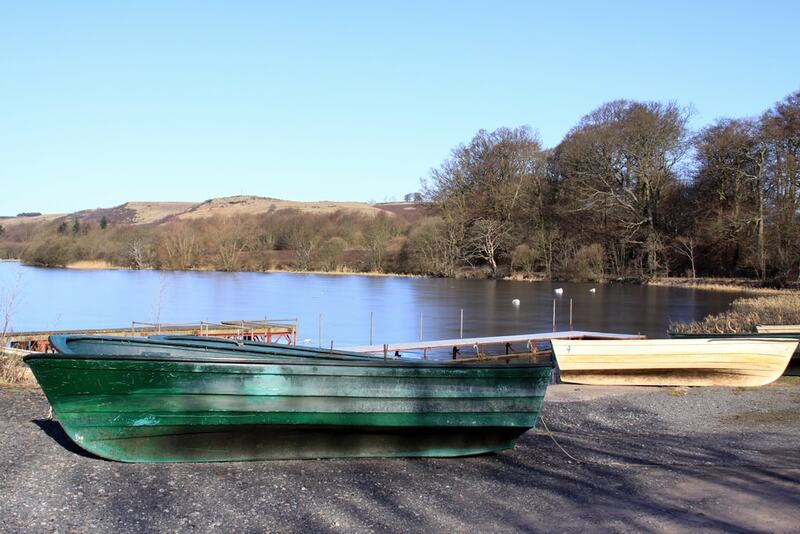 You can set off on a boat or choose to fish from the river banks at the fishery. There are also facilities at the estate for getting some refreshments and warming yourself up with a good old hot drink, after some time spent outdoors in the bracing air! Balmule Fishery is located in the picturesque area of Fife and is an ideal location for both beginners to fishing and those who are more experienced. The fishery encourages families to come along and try their hand at the fishing experience. Here, you can fish for rainbow fish and blue and brown trout, and you can can hire tackles and permits from the fishery itself. The area also has a fun pool and small pond for both adults and children to enjoy. 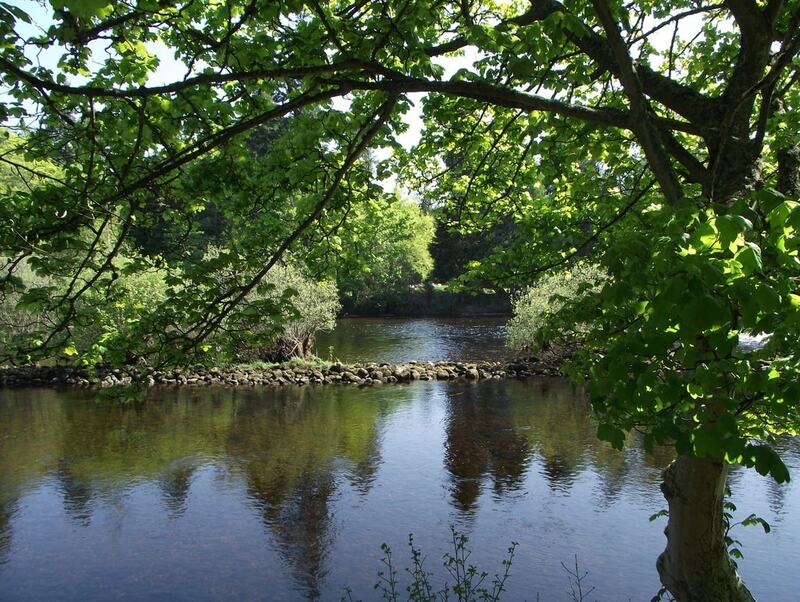 The river Ness is set in the greenery of Inverness and is an ideal place if you want to fish for salmon or trout. The area also offers holiday cottages and is near to hotels if you would like to make a holiday out of your fishing trip. The stunning Ness river stretches across the highlands of Scotland and is one of the most relaxing places to fish among picture-perfect scenery.